SM BF Parañaque is officially open after more than a year of speculation. The soft opening was last year, November 29, but there were only a few stores at that time. Most shops are now open though if you would drop by these days. Other than more stores, last summer’s SM Appliance Center sale also draw an even bigger crowd to the latest SM mall. The appliance center offered discounts to popular brands even with credit card payments that are deferred from 3 months up to 12 months long. A raffle draw with amazing prices was also featured. The appliance sale was actually offered in most SM stores or at least those I’ve seen last summer (MOA, Sucat, and BF). But before the mall became what it is now, there was once an empty space where it lies along with a McDonald’s branch where a sign about a renovation stood. I used to work in a call center nearby and I was wondering what’s taking it long to renovate a humble shop? Soon enough, metal barricades covering what’s most likely construction going on replaced the placard. I knew something’s cooking, something really big. 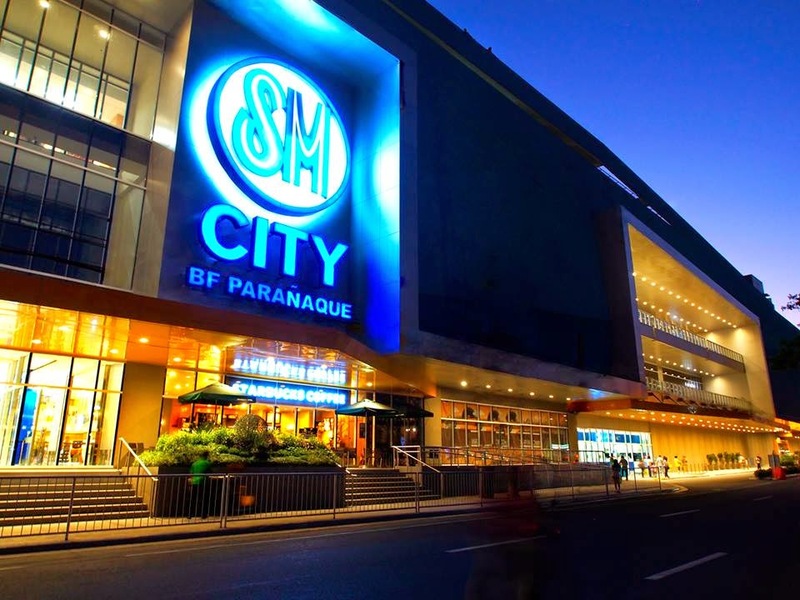 And now we know it to be the new SM City BF Homes Parañaque.